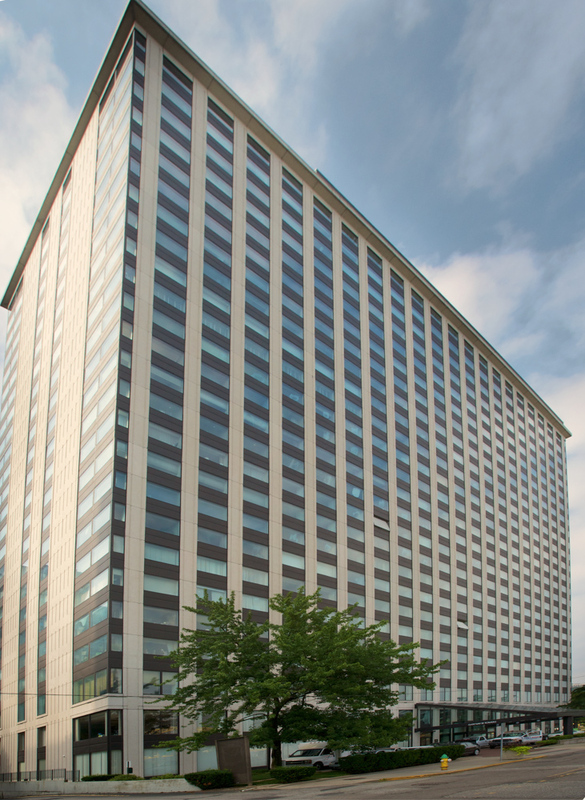 Welcome to 6N 320 Fort Duquesne Boulevard at The Gateway Towers. This stunning contemporary one bedroom home is just waiting for you. Freshly painted. New window treatments, washer dryer ensuite. Urban chic galley kitchen with white cabinetry and glass block decor. Great views of the City through 8’X5′ panoramic windows. Enjoy all the amenities Gateway Towers has to offer: 24X7 concierege, inhouse fitness center, reading/computer study, community meeting room, outdoor piazza w greenspace. Easy to See!